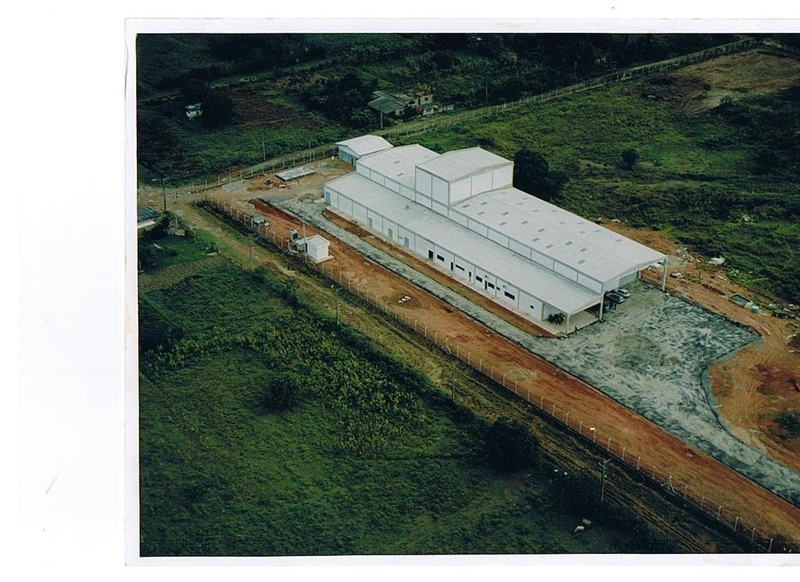 Poly FFS Embalagens Plásticas is a Brazilian company designed to produce “FFS” films (Form, Fill and Seal) geared towards packaging pelletized and powdered materials for the petrochemical industry. We invest highly in new technology and monitor our entire production process from raw materials to final product, valuing and guaranteeing full commitment to quality. To this task, we possess Windmoeller & Hoelscher blown-film Varex co-extruders, rotogravure printers and a fully equipped quality laboratory. Our highly experienced technical team has deep knowledge of FFS bagging lines and can develop packaging specifications for our clients with close after-sales service. 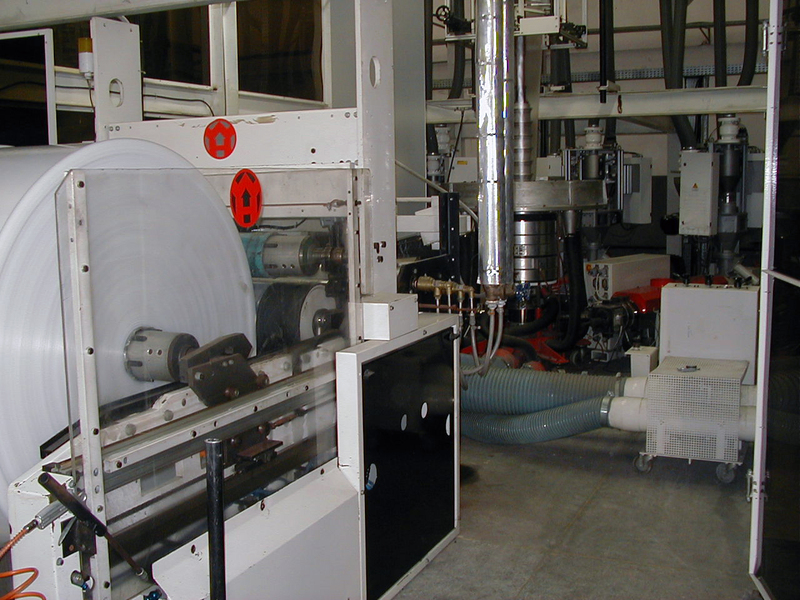 Tubular films for automated packaging. With over 20 years of experience with this product line, we were pioneers in the development and introduction of FFS lines to the Brazilian Petrochemical market. Our films are mono or co-extruded in blown-film lines and available in white and non-pigmented (transparent). 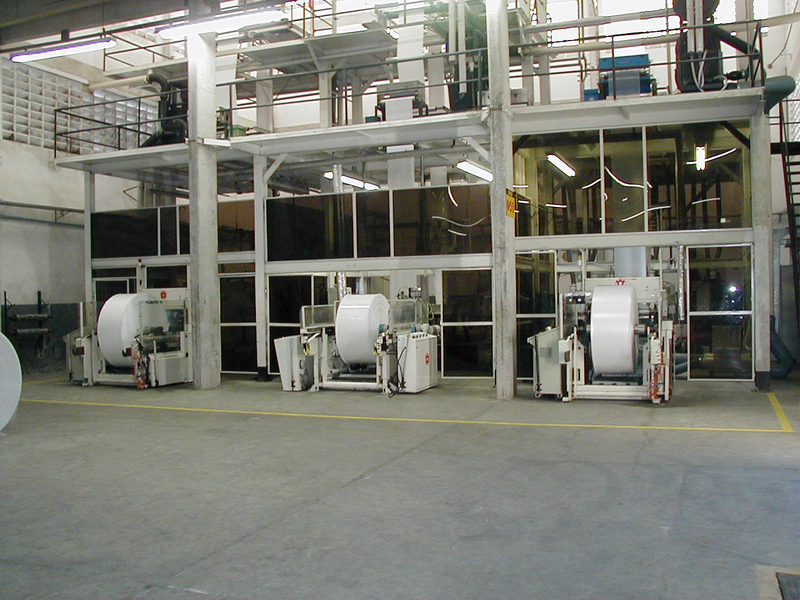 Rolls may be printed double-sided and up to three colors on rotogravure presses. Poly FFS’ newest product line directed at automated pallet packaging. Designed to work in Stretch Hooding machines, our film offers tamper-evident packaging with excellent load stability and five-sided protection against dust, dirt and water.